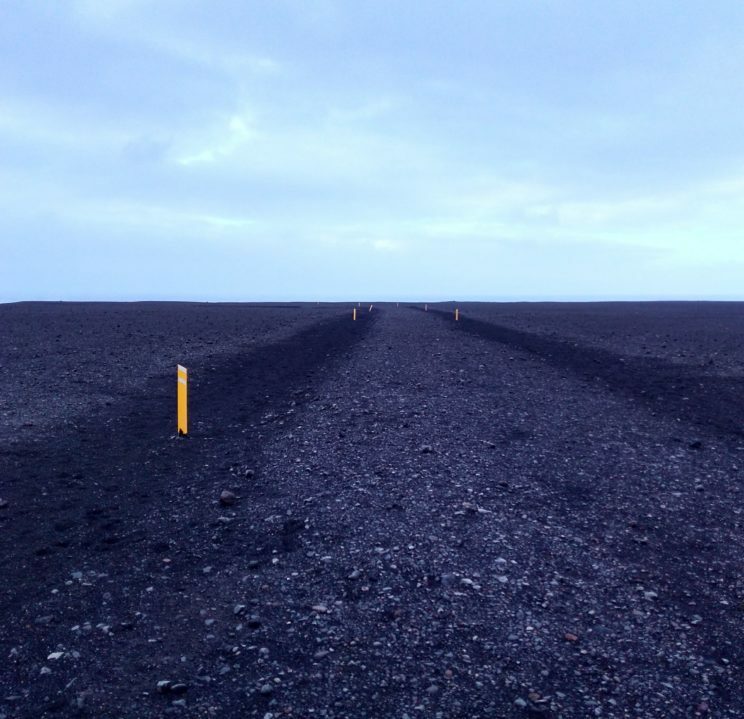 Home » Chasing Places » Europe » Sólheimasandur Plane Wreck: How to get there? I’m pretty sure you have seen it somewhere. The Solheimasandur abandoned plane DC-3 wreck (actually C-117) is easily one of the most famous and the most photographed Iceland’s tourist attractions. And thanks to Justin Bieber and his scandalousely vandalizing skateboard ride on the top of the wreck, it has got even more attention. *Disclosure: This article contains affiliate links. 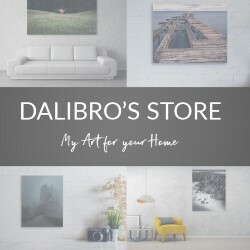 If you use these links to purchase any item, I will get a small percentage which helps support my work at no extra cost for you. 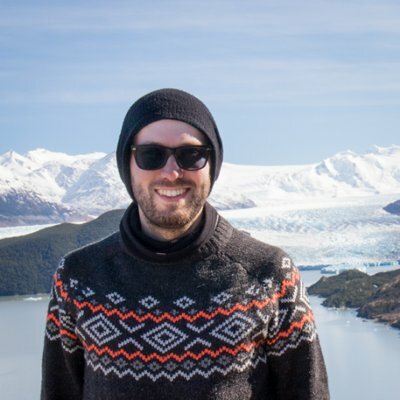 Any recommendations on this website represent my honest opinion. 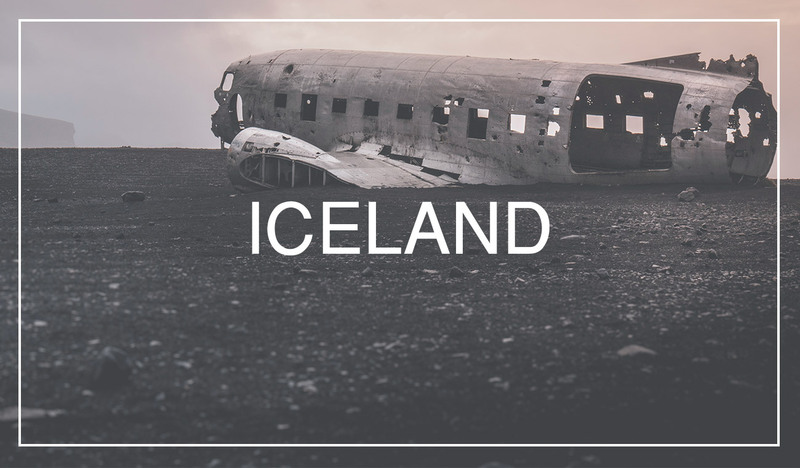 The story of the plane goes like this – in November 1973 a United States Navy plane got into troubles when flying across Iceland. The temperature went down deep below 0°C, the wind was blowing like there would be no tomorrow and creating heavy turbulence. And then…silence – both engines froze solid and quit. 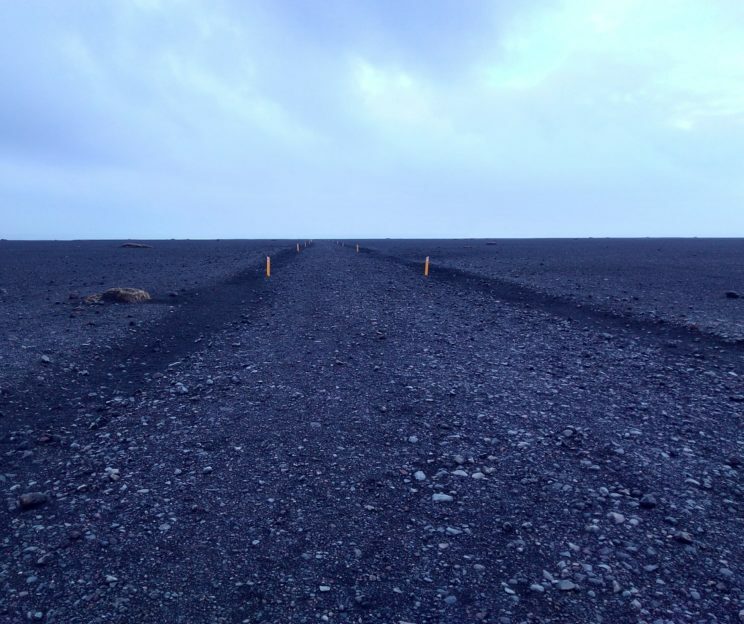 After desperately struggling to restart the engines, the pilot noticed the black, moon-like landscape of Solheimasandur materializing down below. What he performed afterwards was one hell of a landing maneuver. Described as “the smoothest landing I’ve ever been a part of” by one of the passengers. Everybody survived. Then the US military sawed off everything useful and abandoned the plane skeleton on the beach. Now, until quite recently it was possible to drive in a 4WD car up to the wreck. But not anymore. And the year 2018 is no different. Reason? Tourists. The careless (and stupid) ones, to be precise. Some driving around like crazy and destroying the landscape despite clear signs. Some bringing their 2WD cars and city SUVs and getting stuck in snow. 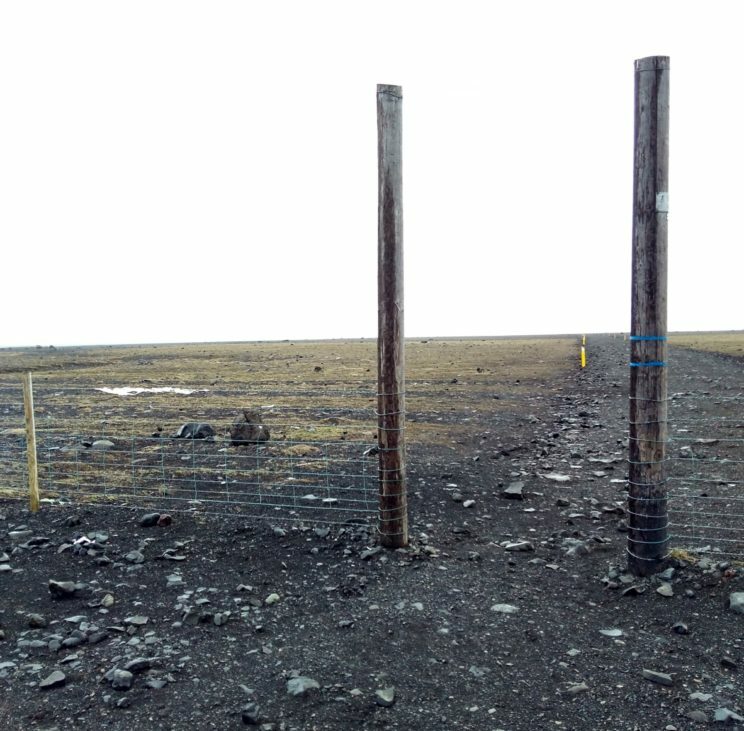 In fact, the place had become one of the most active rescue location in Iceland. That’s why the gate is closed now. There is only one way to get to the plane – walking for 4 km one way. 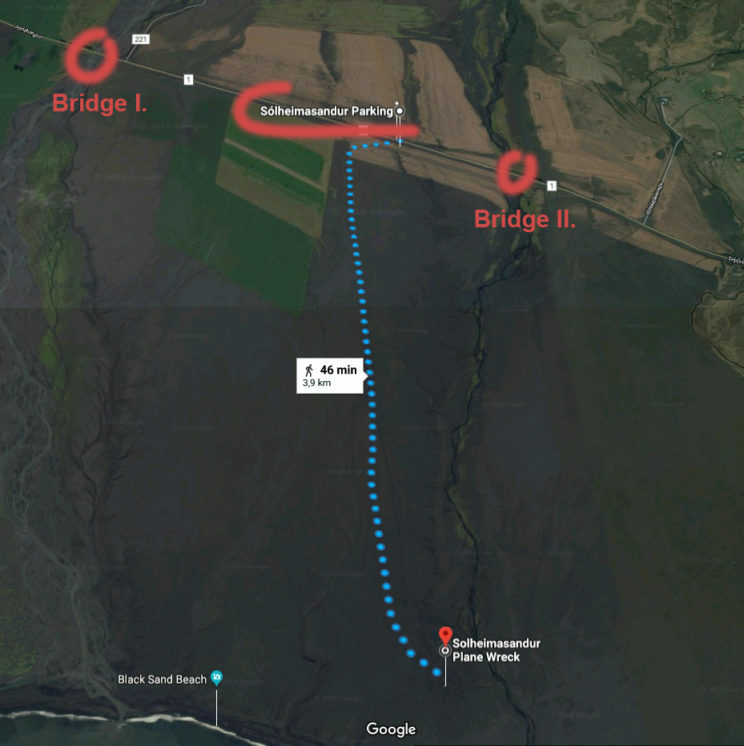 Just googlemap Solheimasandur plane wreck Parking and that’s it. 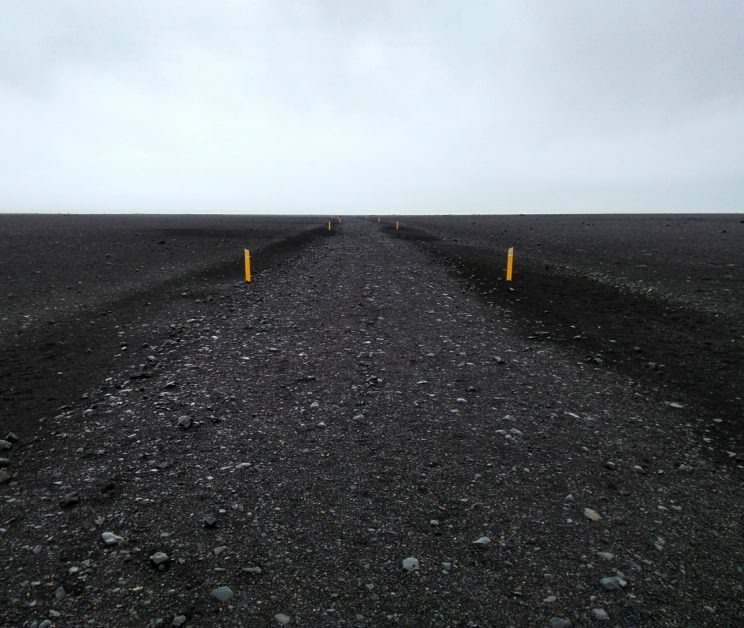 If you drive from Reykjavik, you should start looking around like 7 km after you see Skogafoss on your left side. After those 7 km you’ll cross a bridge. Then it is another 2 km to the parking area. If you cross another bridge, it is already too late and you’ll have to turn around. You cannot miss the spot during the day as there are always cars parked. However, if you arrive very early or very late, you might be unsure. I was the first to arrive, so I drove first to the second bridge to be sure. :). There is no sign saying “Plane wreck” or something. The parking is quite spacious, I’d guess something like 50 cars should fit. Go through the gate and follow the yellow marks. They will lead you to the plane wreck. If you can walk in a straight line, you’ll be fine, unless the weather is really, really, really bad. And in such case, I would recommend you not to do the trip. Take into consideration that it’s an 8 km round trip. So almost 2 hours hike. Through what looks like moon. With absolutely no shelter or anything. If it starts raining or snowing, you’re totally on your own. I have a similar image set going in the opposite direction, toward the parking. I don’t think they are necessary, you get the idea. That brings me to another point – warm and waterproof shoes and clothing (including hat and gloves) is absolutely necessary. I’m doing my most serious face right now – do not underestimate it. During my 2.5 hour trip, I experienced wet mist, rain, hale and very strong wind. Having some water and snacks is not a bad idea either. If you travel alone, headphones and fully charged mobile phone could help you get through the rather uninspiring walk. I enjoyed the walk very much despite horrible weather conditions. Since there is no distraction whatsoever, it allows you concentrate on yourself, on putting left foot in front of right food or on whatever is in your mind in the moment. 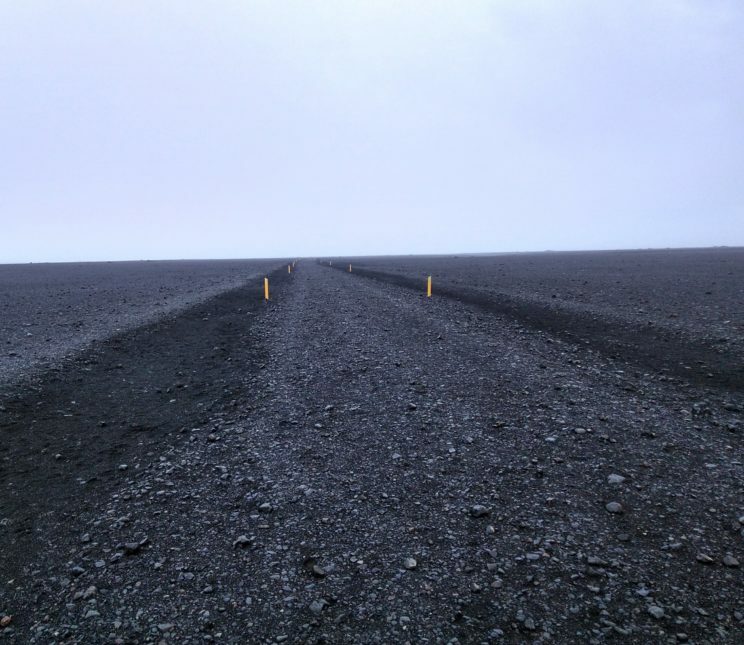 And then, behind the last dune, you can finally see it – the ghost plane wreck of Solheimasandur. Because you probably want to take pictures, don’t forget your camera, spare batteries / SD card and your cleaning kit. The plane wreck is really quite close to the ocean, so you might need to remove water drops from your lense multiple times. Bring tripod, if you plan to take some good noise-free photos (it can get pretty dark out there, so you can lower your ISO and prolong shutter speed). 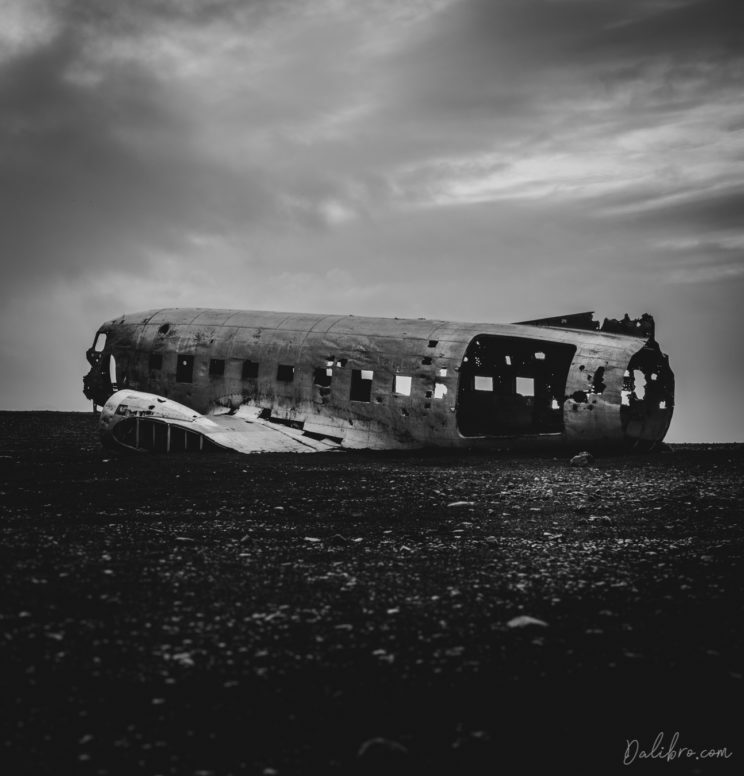 Solheimasandur plane wreck is an absolute joy for photographers. It is so out of place, somewhat eerie (despite the happy end for all passengers) and having such a strong background story. I totally loved being there alone and I’m happy to take all the credit for arriving first in the morning. So worth it for me! All my photos are therefore free of photoshop trickery, since I didn’t have to “remove” anyone. Solheimasandur plane wreck in black and white. No photoshop trickery here, just the old-school way – being there first. Never forget that although it is “just” 4 km from the main road, this is real wilderness and accidents still happen there nowadays. I’d never felt so much anxiety on my travels as here. Which is a good thing because it teaches you to respect the power of nature. Last but not least, for those who are interested more in the story of the crashed US plane – please go and read this gripping article on Motherboard. 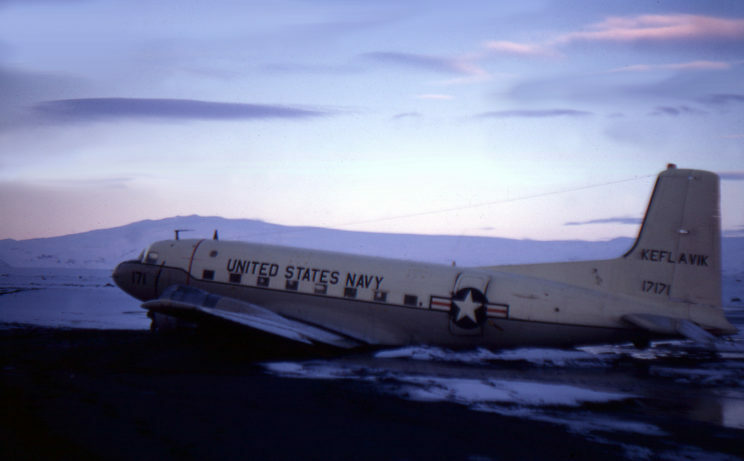 I borrowed the photo of the plane from the 70s from there, as well as the wreck’s story.